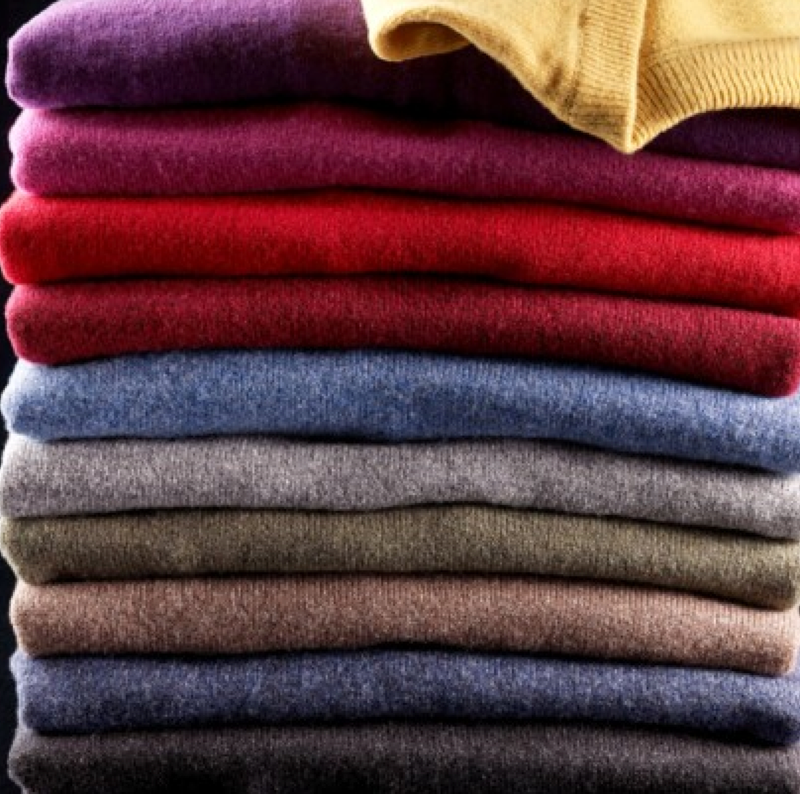 Is Your Bargain-Priced Cashmere Sweater Really Rat Fur? Authorities in Rome have busted five Chinese-run businesses there, and accused them of manufacturing and selling fake cashmere goods – some made instead of rat fur! Britain’s Telegraph newspaper reported today that more than a million garments were seized and 14 Chinese-born individuals were arrested. A year-long investigation of the business practices of Chinese-run companies in Rome found that acrylic, viscose and “fur from rats and other animals” was used in the manufacture of cashmere coats. Also found to be made with materials other than what was claimed: “Merino wool” sweaters and other items, “silk” garments and “pashmina” scarves. 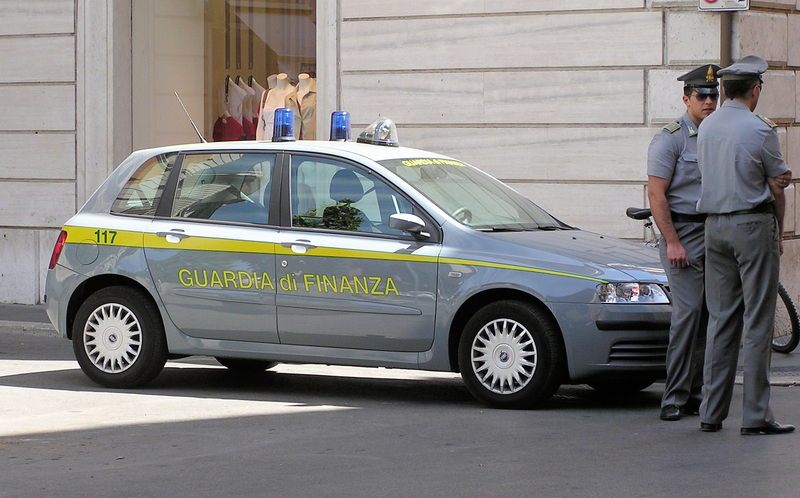 The Italian authorities said the garments were distributed in Rome, Livorno, Florence and other Italian cities. And although the Chinese were found guilty of making the clothes and distributing them, the Italian cops said they weren’t able to identify who was selling them at retail. Really? My advice to the Guardia di Finanza: Check your flea markets. « AMERICAN HUSTLE: What’s That Car Irving Rosenfeld Drives?